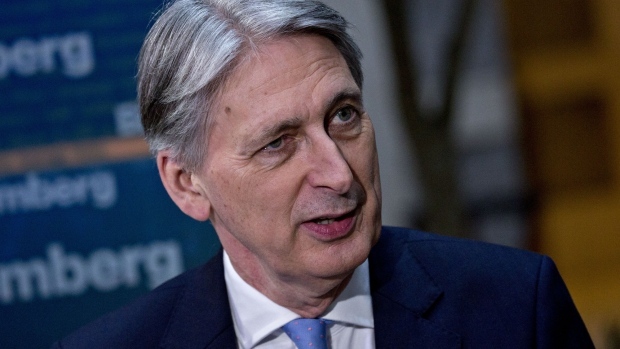 Theresa May will stay on as British prime minister to get Brexit done, even if that means remaining in the job until the end of October, Chancellor of the Exchequer Philip Hammond said. May has promised to step aside once the divorce agreement has been passed in Parliament, so a new leader can take charge of the next phase of Brexit talks focusing on the future partnership with the European Union. Many politicians in the ruling Conservative Party want to force her out sooner, but Hammond suggested they’ll be disappointed.